Check out the BBQ restaurant menu of Old Mill BBQ & Burritos in Pecos, TX. We offer a wide selection of cuisines from Mexico, Italy, and the US to satisfy any craving. Whether you need scrumptious food for catering or for yourself and your loved ones, our restaurant has you covered. 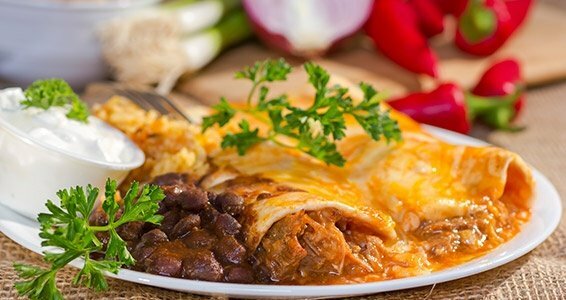 For food that touches the soul, Old Mill BBQ & Burritos is the perfect restaurant to go to. We also cater for special occasions such as weddings, family reunions, parties, corporate events, and more. 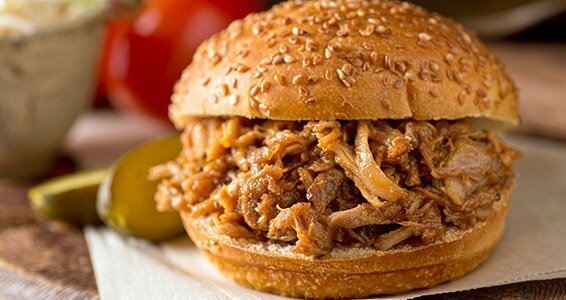 Visit us today if you’re looking for a great BBQ place that offers a wide selection of delicious food and excellent restaurant service. For inquiries, you may give us a call or send us an email.